All that studying can work up an appetite. Our delicious, fresh university catering keeps hungry minds fueled at every type of event, from alumni receptions to department celebrations. Every university event should be catered with the same pride that you can find in every corner of campus. It doesn't matter whether we're serving thousands of students or the university board at a meeting; we treat every meal with care. Careful preparation and attention to detail make planning beautiful weddings simple. Every menu is created with fresh ingredients, unique flavors and global inspiration. 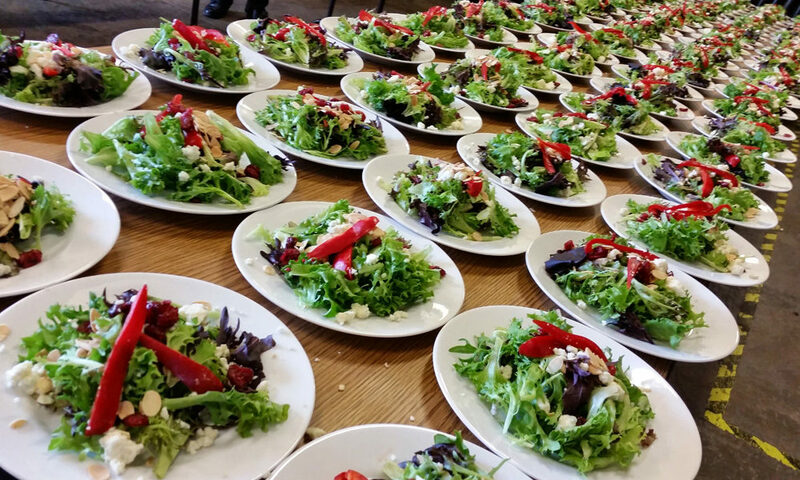 From staff meetings to breakfast, lunch and dinner in a dining hall, Happy Day provides fresh flavors with professional service. It shouldn't be hard to plan an event; it should be as easy and enjoyable as the occasion itself. Happy Day will work with you to create an event perfectly suited to your needs and tastes. 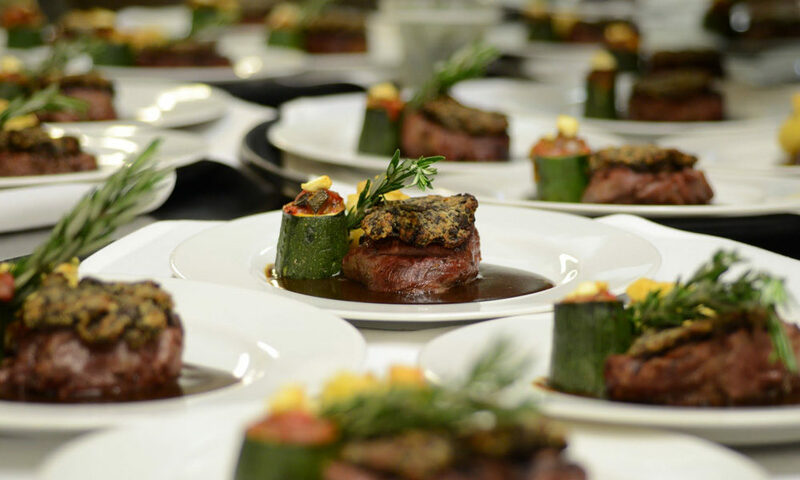 Our professional event planners and trained service staff will ensure that the day runs smoothly and that you enjoy a delicious meal.